The year went by has seen some of the most enticing cricket matches played through the entire course of 2018. When it was believed that the lack of interest among the fans is a worrying factor for cricket's purest form, 2018 indeed has ended up giving a new lifeline to the format with ever so closely fought Test matches. When home dominance was becoming a tradition, teams, this year have shown the application to inflict overseas victories. Be it England's clean sweep against depleted Sri Lankan side in their own backyard, or New Zealand scripting a historic win over Pakistan in UAE, Test cricket has once again spring back to life with a substantial increase in the viewership. Test cricket was often being underrated especially with the evolution of fast-paced T20 format. It was then a conscious effort to make Test cricket fun again, as we witnessed matches being played on some of the liveliest pitches in recent times. Bowlers were always in the game as batsmen with class and ability persisted while mediocrity failed miserably. Most matches saw results as batsmanship became difficult and bowlers did most of the damage. In such scenarios, possessing dual skills with bat and ball is an added bonus for every player. As a result, all-rounders enjoyed more success with an opportunity to contribute with both and ball. 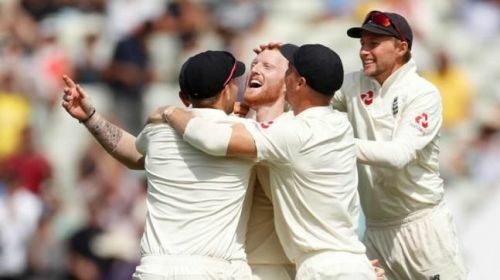 After a heart-breaking incident that hurled England's all-rounder in September 2017 to affect his cricketing career, Ben Stokes was out of the cricket setup for more than six months. His biggest loss saw him miss the action in Australia where his team suffered a major 4-0 Ashes defeat. Despite a series of unlikely events, Stokes came back determined to perform for his side at the International level. He still is one of the best all-rounders going around in the world. 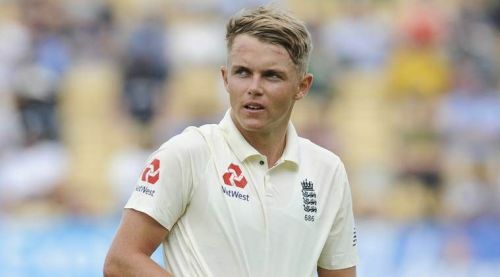 His ability to hit the ball a mighty mile, and love for his bowling, makes him a key player for England in each format of the game. In ten games for his team in whites this year, Stokes was among the runs with a tally of 537 runs and 22 wickets to his name. He played a major role in their home series victory over India in the 5-match Test series. Such has been his performances this year, the 27-year old is the third best Test all-rounder in 2018.